Shamrock Information Security – "Are you sure your business is secure?" Welcome to the home of Shamrock Information Security, a company dedicated to the protection of your most valuable company asset: information. Shamrock Information Security specialises in Information Security, Privacy laws and advice as well as IT Risk Management. The combination of these three fields in one business offering, makes Shamrock Information Security the ideal partner to assist and advice on the protection of your company secrets, the personal data of your clients and employees as well as keeping your business risks in check. Interested? Check out what services we can offer you. We are your trusted advisor and training partner in information security and data protection (privacy). From advisory on small projects, to assisting with company wide programs and from awareness to certification training. With two decades of experience in both fields, we are uniquely qualified to combine our over-arching perspective to assist and align with your business needs. We are a highly valued partner of trust-hub, a leading Personal Data Governance platform provider. Do you want to find out what this platform can do for your business? Check out this page to learn more. Shamrock Privacy Advise (trademark of Shamrock Information Security) provides CIPP/E, CIPM and CIPT training sessions across Europe. 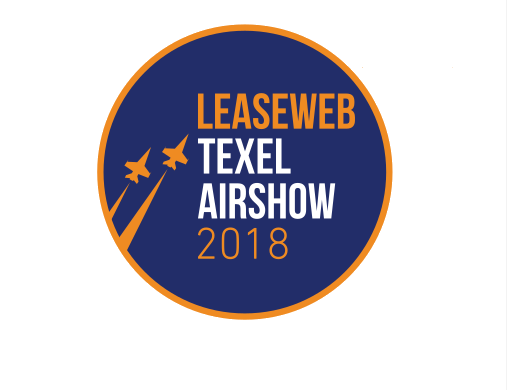 World wide locations are available on request as well as InCompany sessions. Please contact us with your location and requirements and we are happy to provide you a tailor made program. 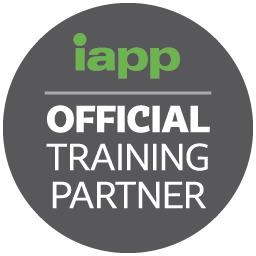 We are an official training partner of the International Association of Privacy Professionals (IAPP) Check this page to learn more.